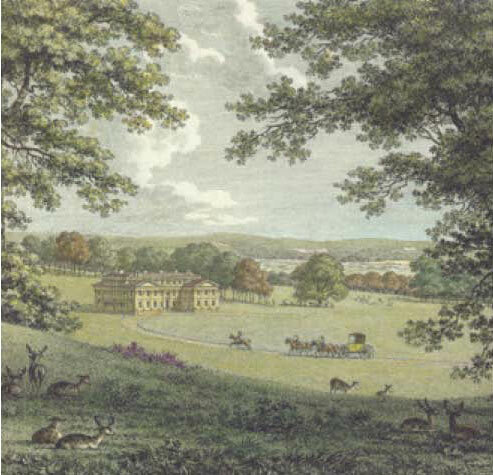 There is a story of an 18th-century English gentleman who was showing off his newly redesigned garden in the fashionable style of Capability Brown (a landscape artist who leaves many tracks in literature, from Jane Austen to Tom Stoppard). If we derive pleasure from anticipating potential connections – and especially being surprised by thwarted expectations – then it becomes difficult to explain why we would want to listen to a piece more than once: the novelty factor wears off, the uncertainty factor becomes less pronounced. In principle, the piece should get less interesting each time we hear it. Experience, however, shows that this is not the case: we greatly enjoy re-hearing familiar pieces. The whole recording industry makes a lot of money on the basis of this phenomenon. This, of course, raises the larger question of why certain pieces of music don’t go stale. Why are we still listening to Bach’s fugues, or Beethoven’s symphonies, or Kind of Blue? What is it about these particular soundwaves that allows them to evade the corticofugal boredom? Today is the Super Bowl. While most viewers of it are all caught up in the excitment and suspense that mostly hinges on the outcome, a higher level of appreciators of the game are much more involved in the process. The highest level of connoisseurs of football may watch the game, or certain plays, for weeks, months, or years, with pleasure and understanding. I think a Bach fugue enjoys much of this quality — besides many others, of course. The person who is musically equipped to do so — or just curious and perceptive or focused (or just lucky) — will be so interested in the process that, as may be the case with a few tennis matches in history, it is a source of unending pleasure. Surprise becomes the least of it.